Michigan and its changing seasons make a beautiful place for older adults to retire. 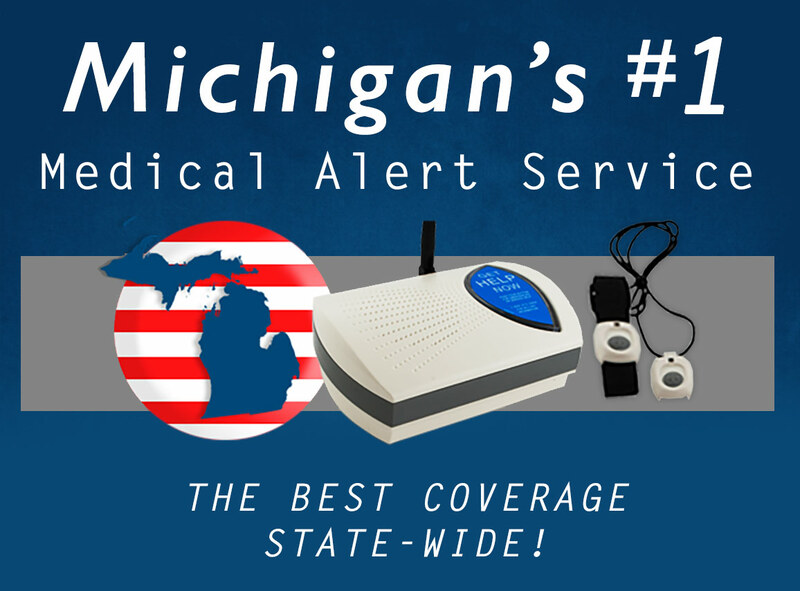 Whether they live in downtown Detroit or the Upper Peninsula, medical alert systems allow the elderly to live at home with the confidence they can get help without ever reaching the phone. And Senior Safety is proud to be available to all residents of the Great Lakes State – no matter where they live. When a senior falls the operator’s voice is one of the sweetest sounds. That’s the sound of the excellent decision they made to install a senior monitoring system in their home!